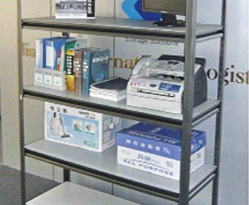 Need some extra Shelving System for your garage, officer school storeroom? Easy assembly – NO nuts or bolts required. Like IKEA, only much cheaper!